Coming soon! 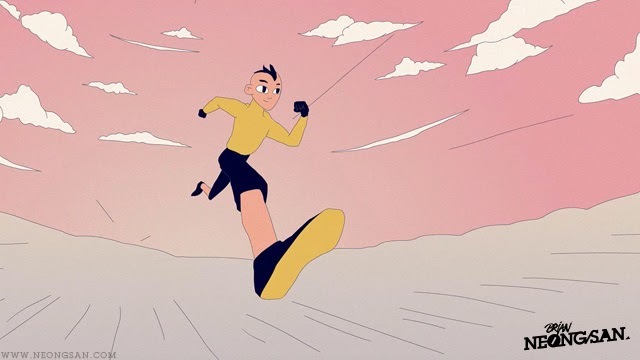 Another LoopDeLoop animation that I have been working on.... The theme is GO!